National Animal Care & Control Association | Welcome to NACA's Online Community! 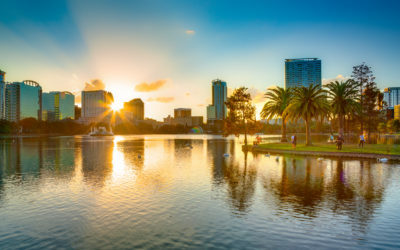 Grab Your Shades & Join us in Orlando! if you forget your shades, don’t worry, we’ll give you a pair at check in! Attending the NACA Training Conference & Show in Orlando Florida? 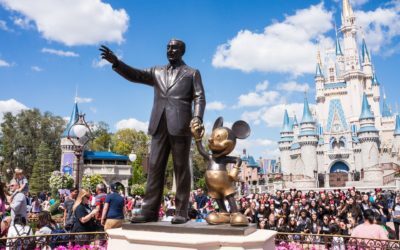 Get all your Orlando attraction discount ticket here! NACA is dedicated to providing support, resources and professional development services for all animal care and control professionals. As public servants in our communities, you deserve the respect and resources needed to effectively and compassionately achieve the highest quality of life for the animals and citizens in the communities you serve. We want to show case our members. 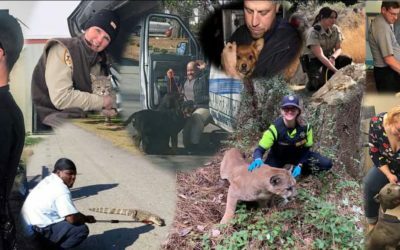 Submit a picture showing any animal care and control professional in action! One photo will be selected each month to be showcased on the NACA website and in NACA’s new magazine “Animal Care and Control Today “. 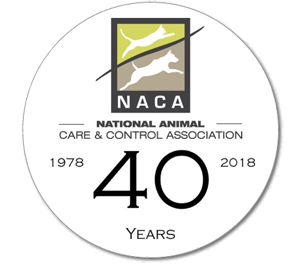 To obtain NACA Certification as an Animal Control Officer, an individual must have successfully completed both the NACA Level 1 and Level 2 Academies, or both of the National Animal Control and Humane Officer Academy (NACHO) Module A and Module B Academies, or the appropriate combination thereof. 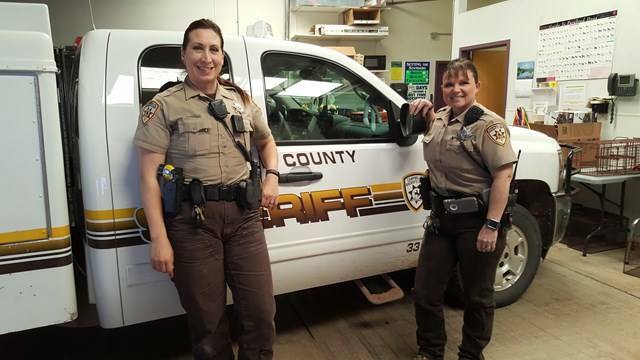 The National Animal Care & Control Association and Code 3 Associates have partnered to develop a higher standard in animal care and cruelty investigation training: The National Animal Control and Humane Officer (NACHO) Training Academy. If you must do it, do it properly and professionally. 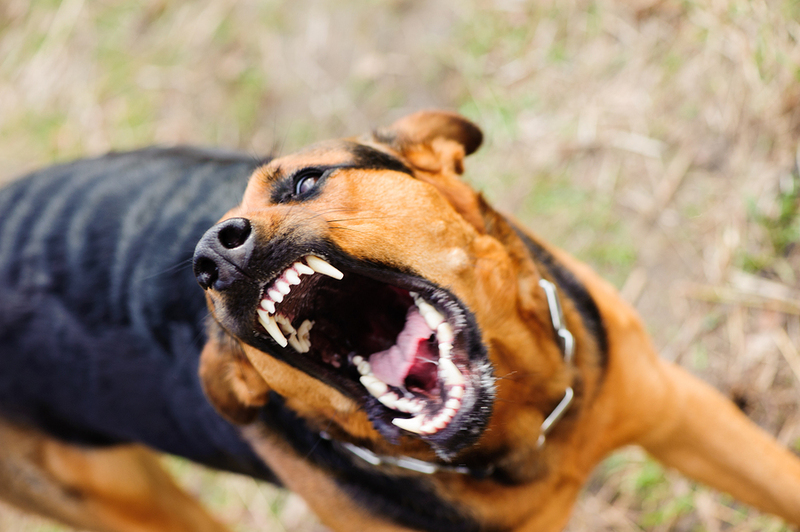 Animal Control Officers must use chemical immobilization for capture purposes only as a last resort. When you have reached your final option, do you know how to safely achieve chemical capture lessening the liability for you and your employer? NACA is dedicated to your Professional Development. By joining NACA you’ll have access to the best training opportunities. You can also connect with fellow NACA members! In our member’s only site you can post your profile, collaborate together on projects, share your ideas & expertise with others. Click Here & Join Now!